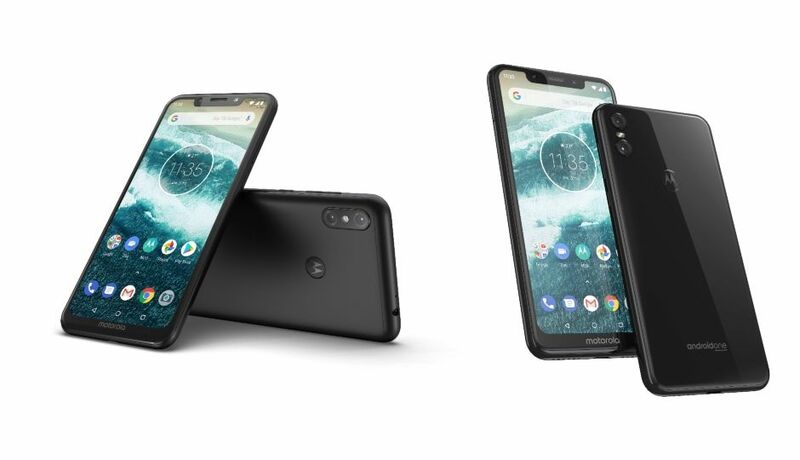 As far the cameras are concerned, Motorola will provide a dual rear camera setup with 16+5 MP camera module with the apertures f/1.8 and f/2.2 respectively with the One Power. The front camera will be carrying a 12 MP sensor with f/2.0 aperture. The battery section going to be amazing as the phone will carry a 5000 maH battery under the hood with fast charging support. It will also have all the necessary sensors, WiFi 802.11 a/b/c/g/n and ac, Bluetooth 5.0 and a type c port. After going through all the specs, or looks like the biggest competitor for the Asus Zenfone Max Pro M1 which has almost the same features in it and very popular. 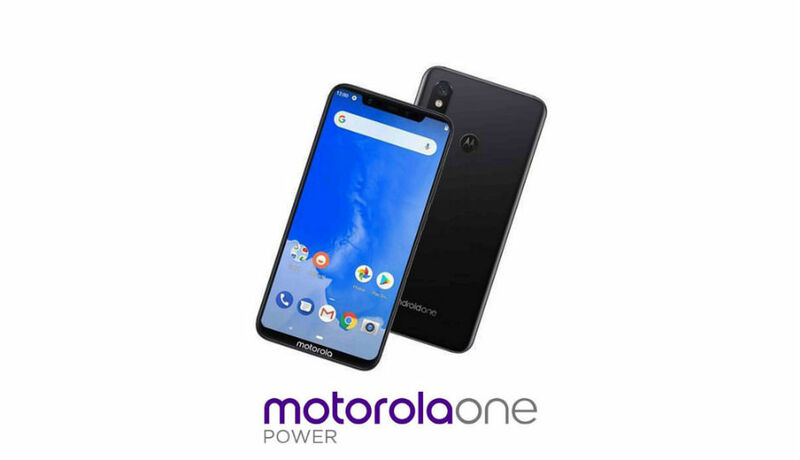 But to challenge the phone Motorola has to keep an eye on the pricing. As we all know the pricing of the recently launched G6 plus featuring the sd630 that could not get customers attention at all. While the Zenfone was available in the market with half of its price having better features. So this time Motorola have to keep the pricing between 15-18K in India. Only they can stand against the perfect mid-ranger.